If you’re missing a tooth or teeth, you’re probably looking around, and you’ve discovered three main options; dentures, bridges, and implants, in order of expense. You may be wondering if the more expensive implants are worth it. At Prevent Dental Suite, we believe they often are. This is because the cost of dental implants compares favourably to other tooth replacement options as time goes by, even over a lifetime. 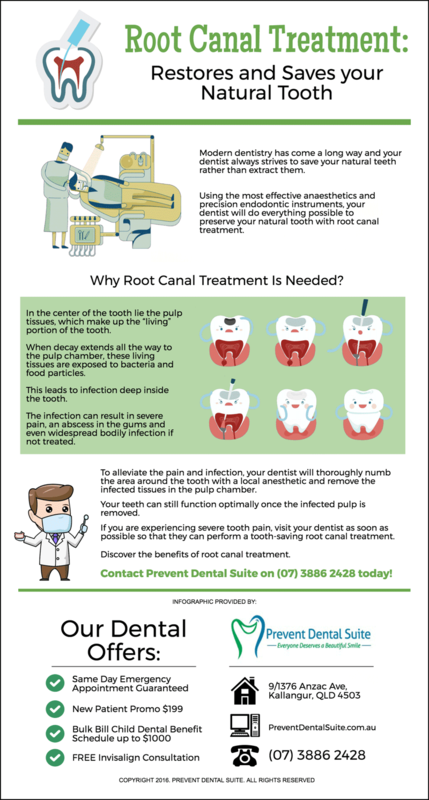 Did you know that root canal treatment is a highly misunderstood dental procedure? 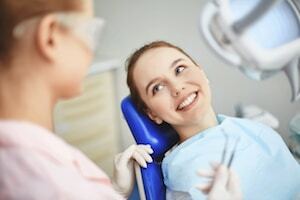 Some people tremble whenever they hear someone discussing dental work and they mention “root canal.” It is always associated with immense pain and discomfort. On the other hand, these misplaced apprehensions are only based on rumour and inaccurate information. To hopefully change those inaccuracies, here are five corrections of the most popular misconceptions regarding root canal therapy. Long ago, anaesthesia and dental instruments were not nearly as advanced and sophisticated as they are now. In addition, root canal therapy earned a reputation for being a painful and terrifying dental procedure. However, modern dentistry has come a long way, with dentists striving to save your teeth rather than extract them. Root canal treatment is a procedure that preserves your natural tooth. With effective anaesthetics and precision endodontic tools, dentists will be able to preserve the natural tooth. Nobody wants to have an impaired smile. For sure, everyone wants to possess a perfect, flawless smile. However, if you have tooth loss, it can be hard for you to do the simplest actions such as chewing, talking, and most of all, smiling, because of the fear of being judged by other people. 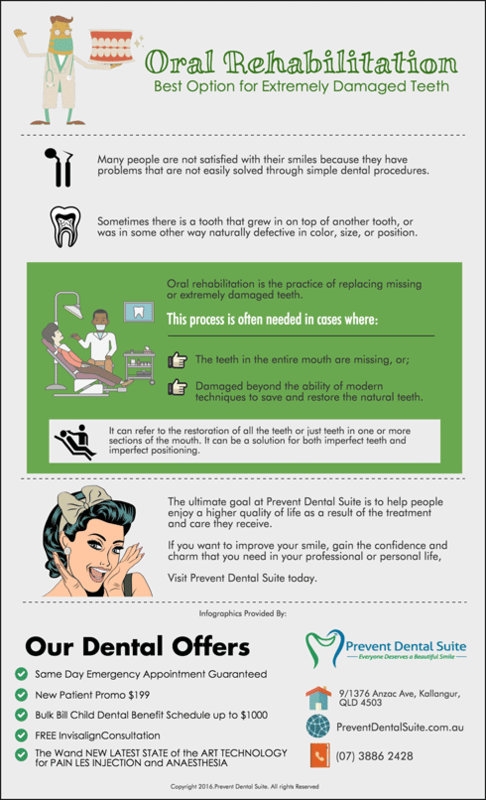 Here at Prevent Dental Suite, we offer top-rate restorative dental treatments for every smile problem. If you are tired of experiencing the consequences of tooth loss and disappointed seeing the gap in your smile, one of the ideal treatments we can offer are dentures. By consulting our dental professionals, we can help you end the misery you’re experiencing caused by missing teeth. There are various reasons for replacing a missing tooth or teeth. Your teeth are designed to perform multiple tasks such as chewing, speaking and even smiling. They all work together to make these tasks possible and effortless. However, if you lose some of your teeth, it is difficult to do these things. Even missing a back tooth may cause your mouth to shift, making your face look older. Fortunately, replacing missing teeth can be such a breeze nowadays. There are many options your dentist may suggest, which will depend on your needs. One of the choices is dental bridges. They are sometimes called a fixed partial denture, but unlike partial dentures, dental bridgework is more stable and is also less invasive than dental implants.